The ICS is keenly aware of the importance of disseminating the social sciences among students and teachers in pre-university education, and organizes annual events and internships to provide research experience to young people. ICS researchers are also regularly invited to give lectures in schools of elementary and secondary education. 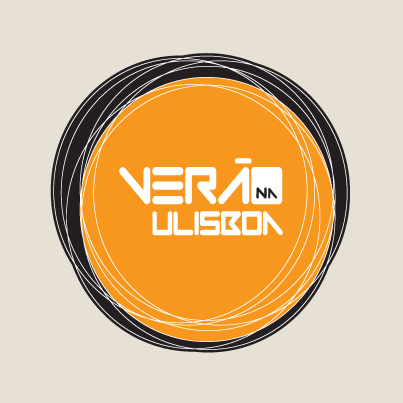 Summer at ULisboa is an initiative launched by the Rectory of ULisboa to provide opportunities for pupils from the basic and secondary levels of education (from year 7 to year 12) to get to know and try out academic life for a week during the summer. The ICS has taken part in the week-long course aimed at students in secondary education. 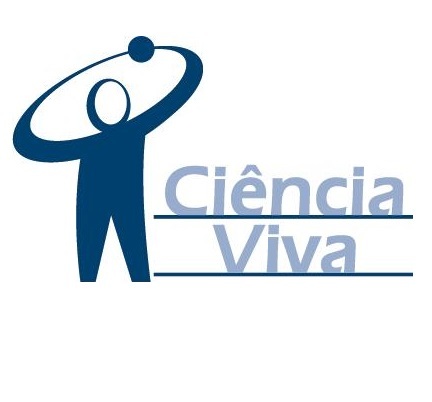 The Ciência Viva Short Placements in Laboratories (Ciência Viva no Laboratório – Ocupação Científica de Jovens nas Férias), sponsored by the Agência Ciência Viva, provides secondary education students with an opportunity to get to know the world of scientific and technological research. It usually takes place between June and August each year. 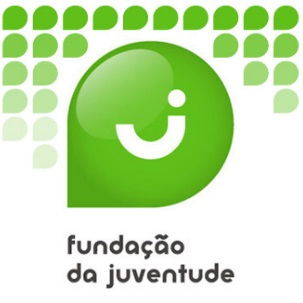 The ICS is involved in this initiative, although internships for young students at the ICS started in 2004 with the Permanent Schools Observatory (Observatório Permanente de Escolas), now part of OPJ. “Discover ULisboa”(“Descobre a ULisboa”) is an exhibition of the University of Lisbon (ULisboa) aimed at pre-university students and the general public, showing them the best that has been achieved within the university. The ICS is involved in this Rectory’s initiative. ICS researchers collaborate in various other events organized by outside bodies and aimed at school students.